An Internet application that allows real time access from anywhere in the world to all media and communication information from the brand Islas Canarias in high quality formats for professional use. 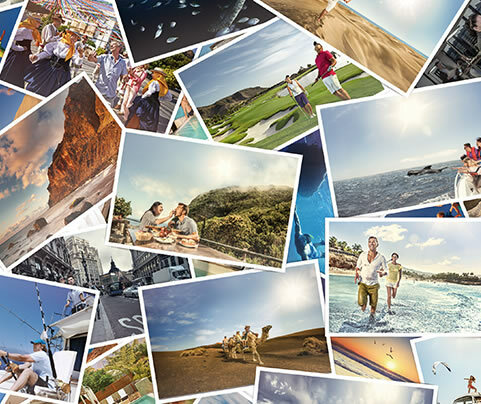 A tool that makes it easier for professionals in the area of information and tourism promotion to access all the contents of the brand Islas Canarias in real time and to promote them. This can be done from anywhere, easily, on-the-spot and in multiple formats.